**Kit Promo ad for Arthur Crowe** Coming SOON!!! 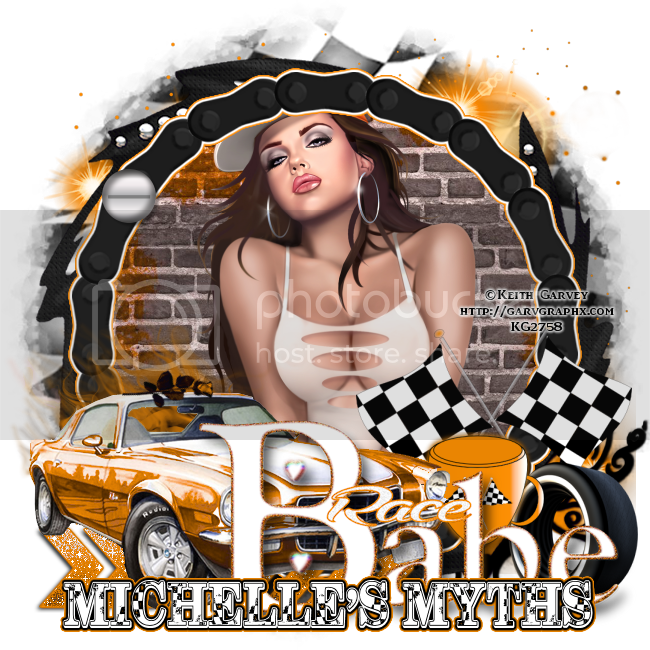 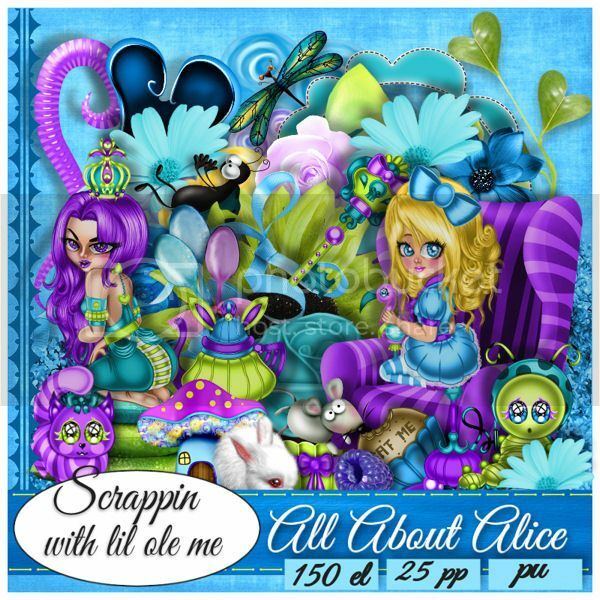 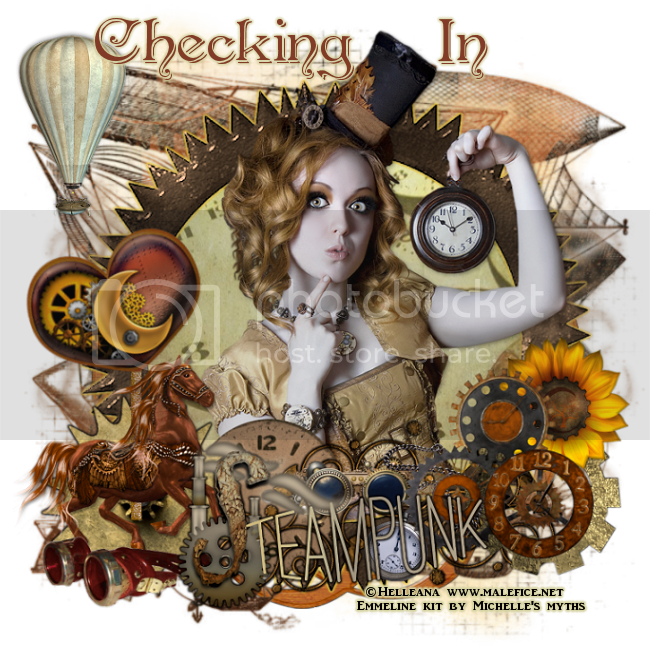 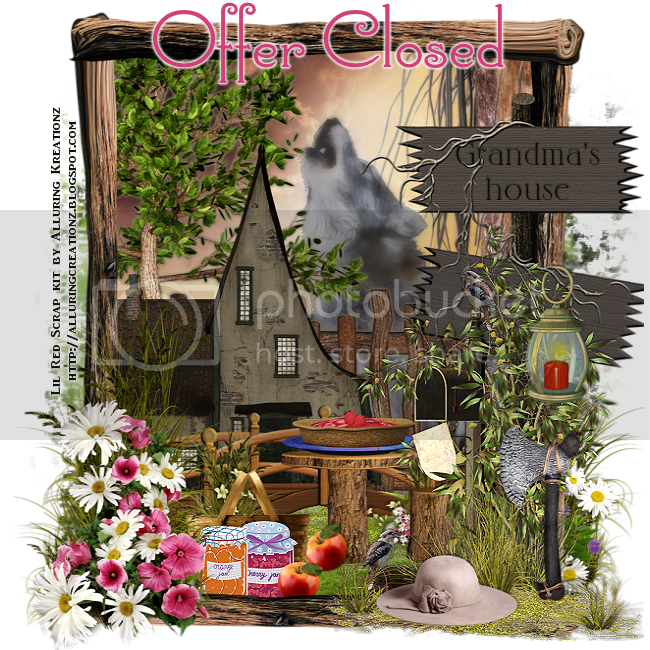 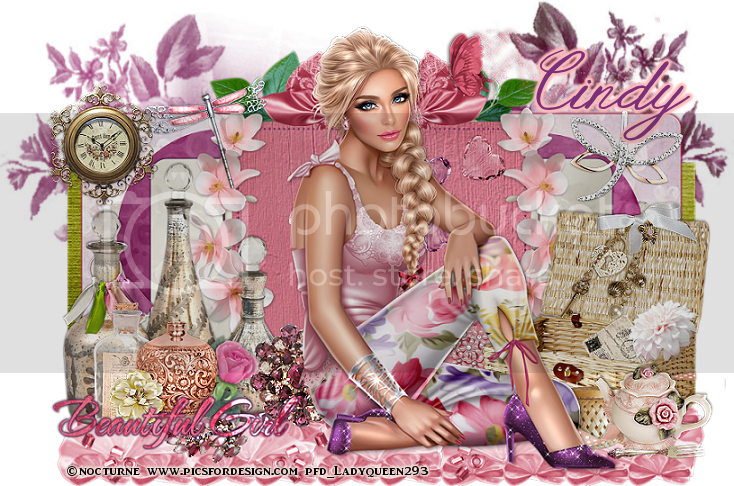 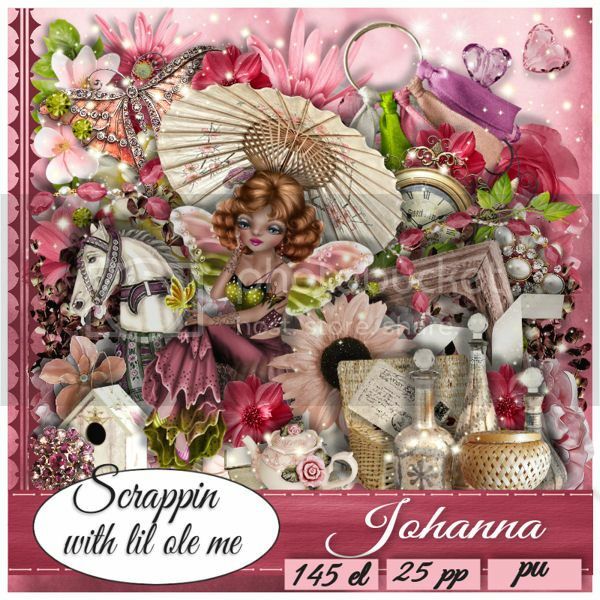 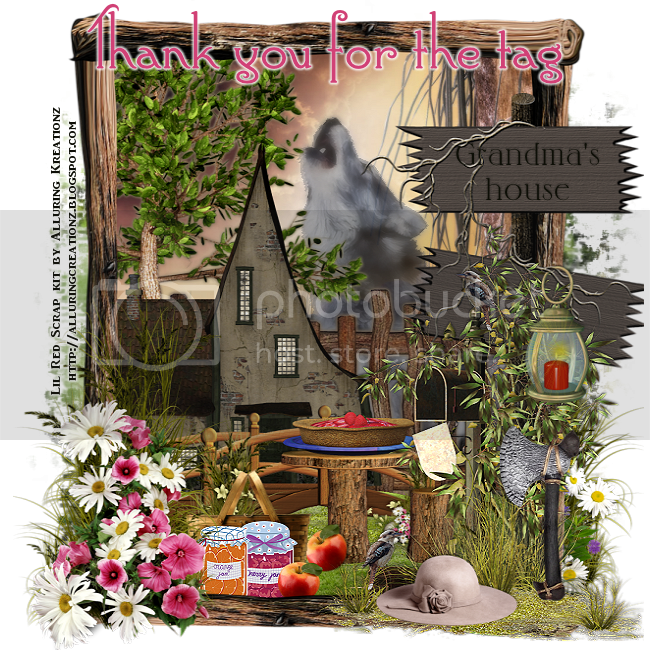 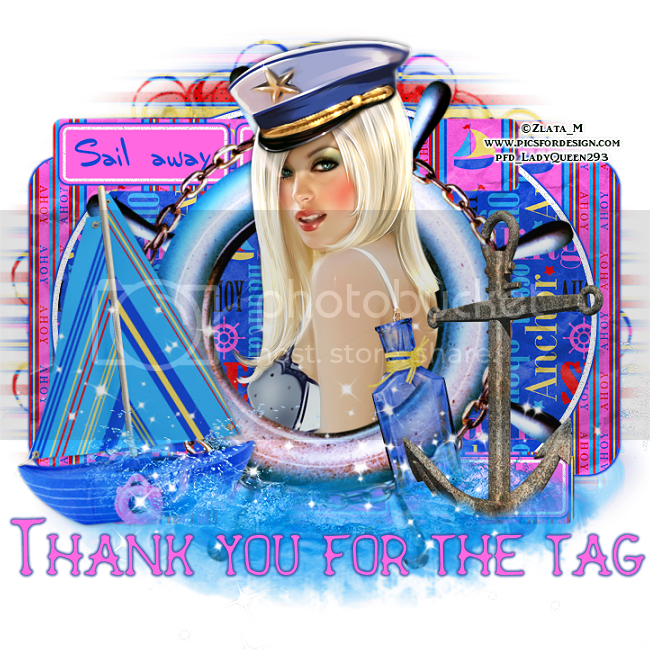 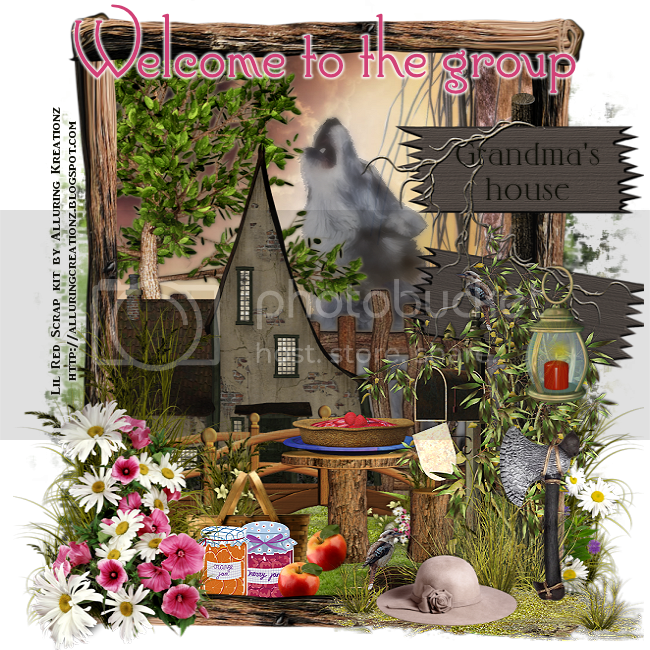 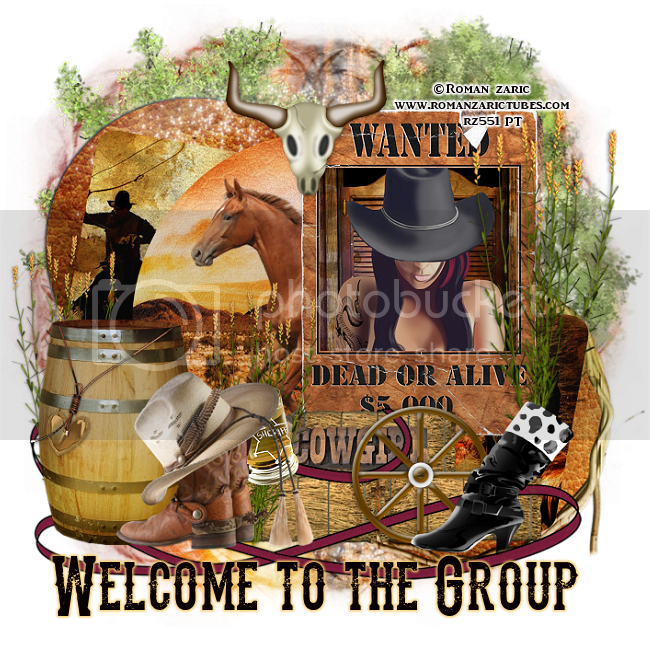 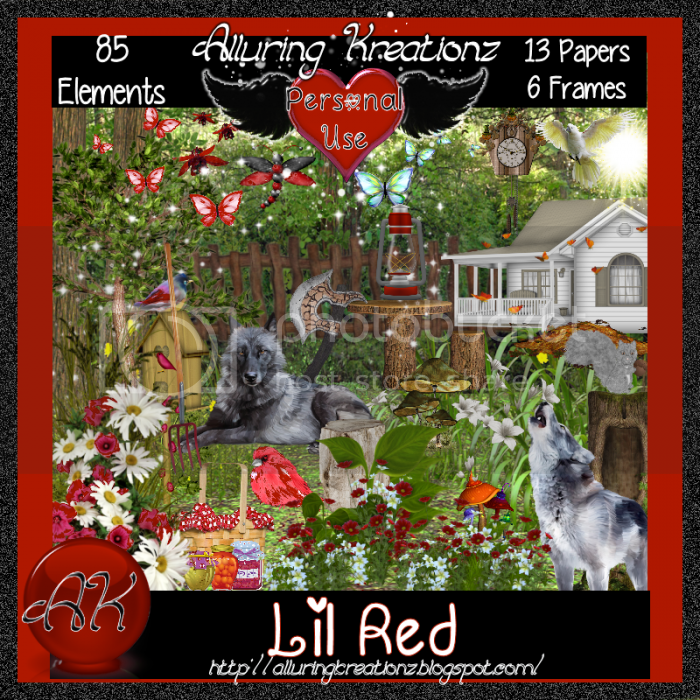 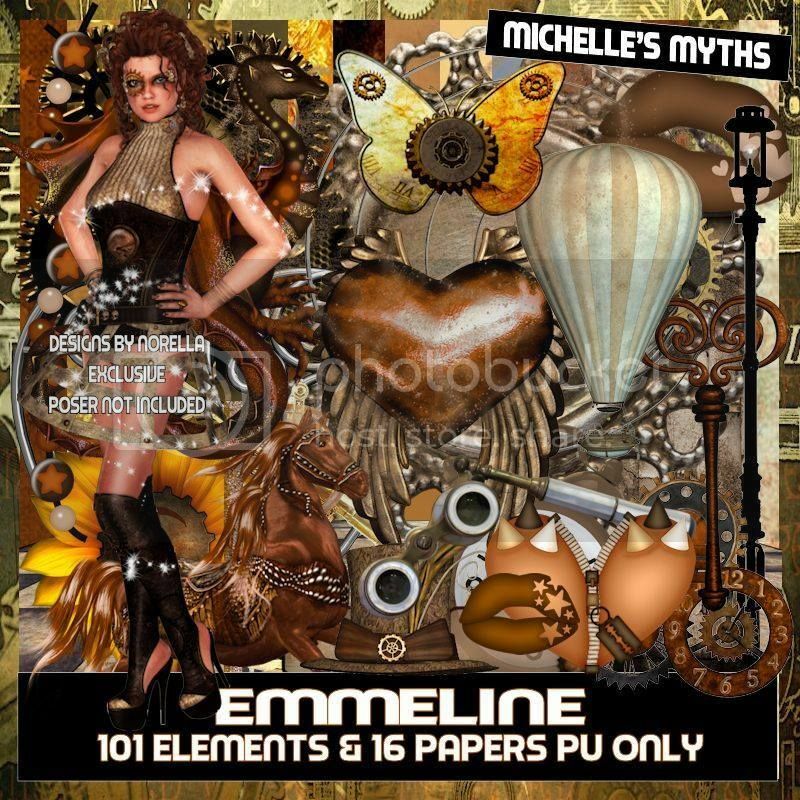 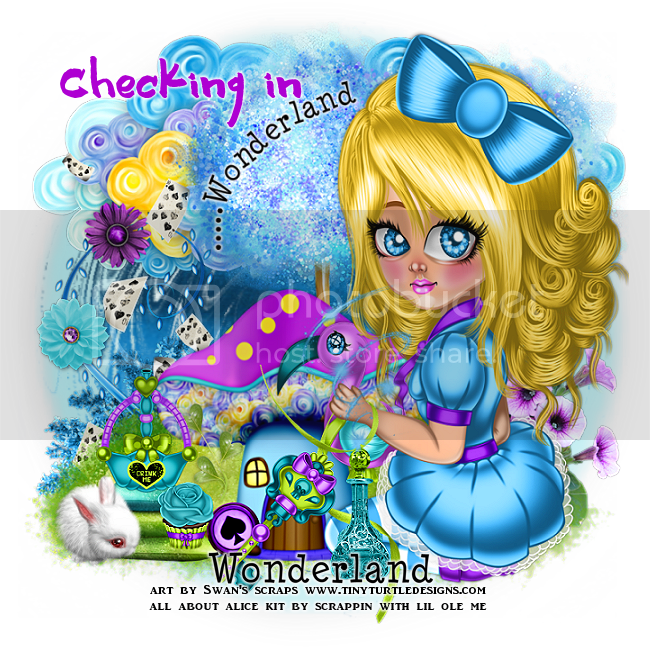 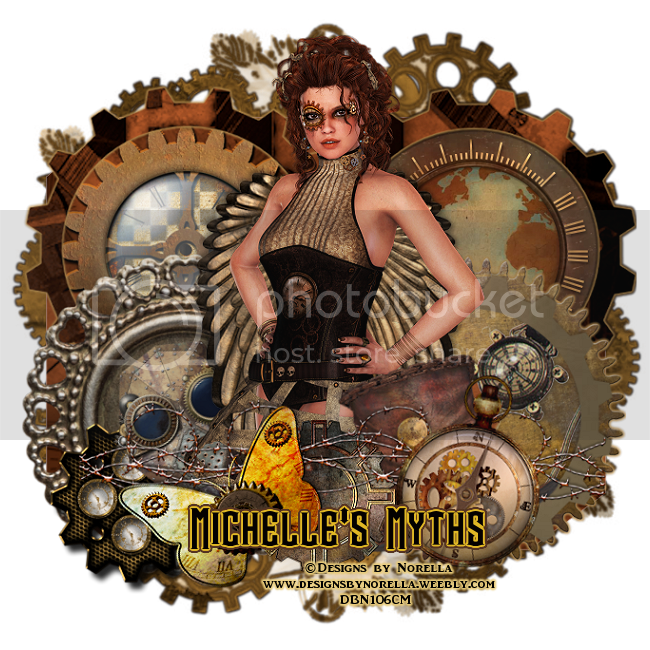 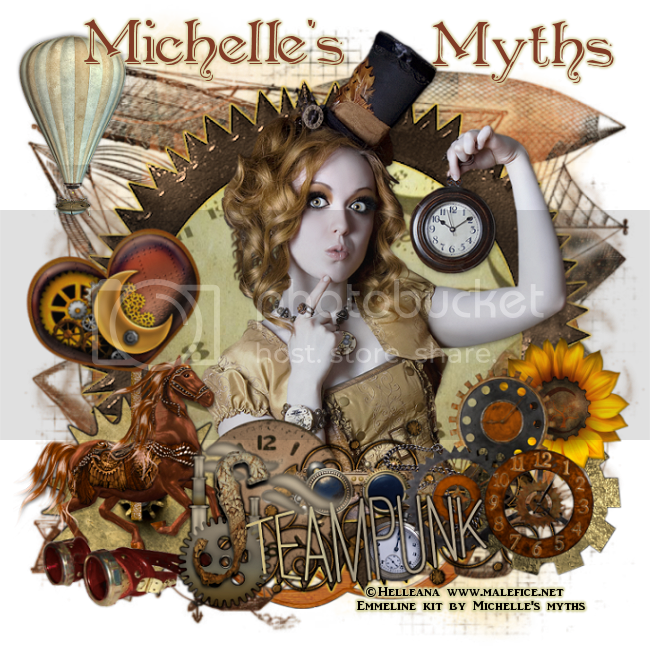 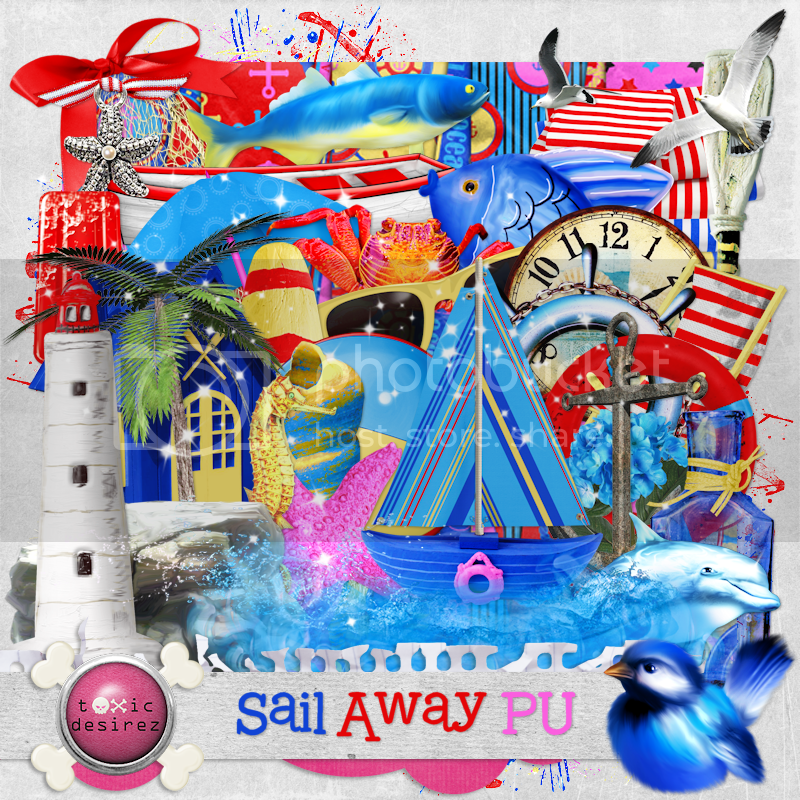 This tag was made using this Awesome Revamp kit by Alluring Kreationz called Hely you can purchase the kit and tube here at Roman Zarics Store. tube is not included with the kit.